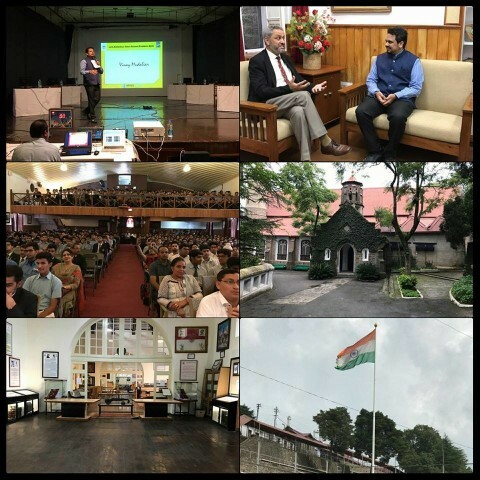 We at Mindcogs conduct Quizzes, build Knowledge based solutions and tools for various genres across the country, spread across Schools, Colleges and Corporate Institutions. 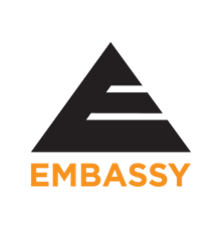 Known for our distinct style of Quizzes, we believe in engaging Quizzes, where the audience and the finalists are both captivated in the Quiz. 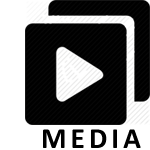 Mindcogs creates and executes huge Quiz properties for Schools, Colleges and Educational Companies for Knowledge and Brand Placement. 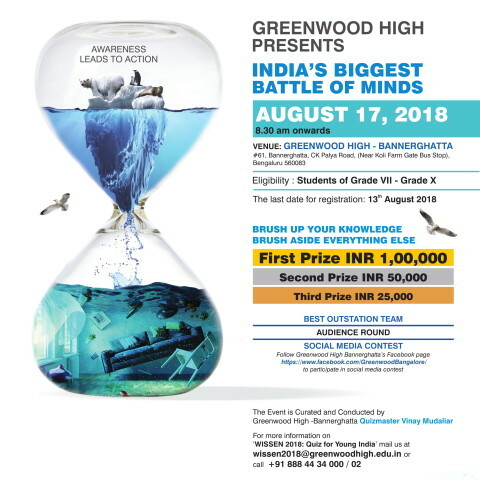 Quizzes act as a perfect platform to connect with the target audience for Knowledge Initiatives. 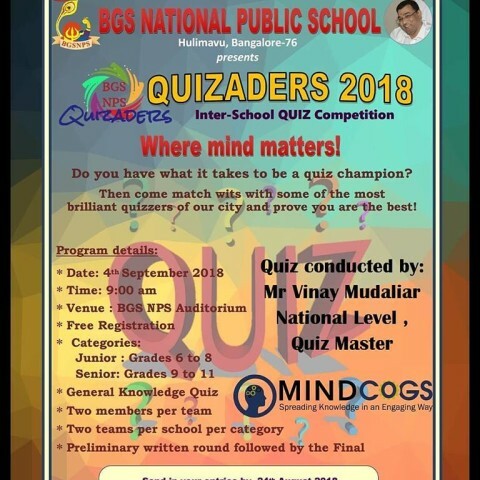 Widely popular with the School and College Quizzers across the country for the content we provide and the fairness and professionalism involved in our Quizzes, Mindcogs creates Quizzes which become hugely popular and with a innovative format and structure. 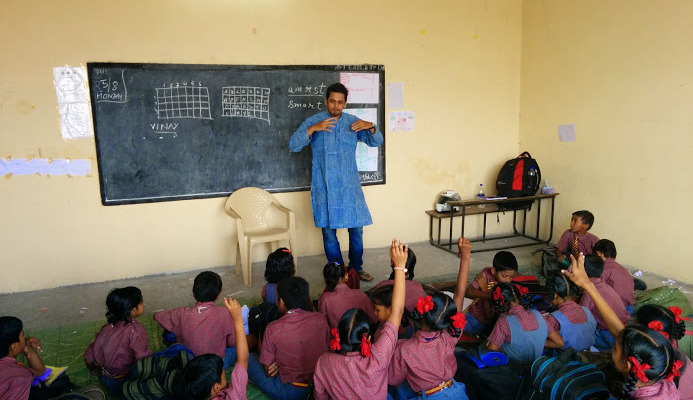 Besides educational institutions, Mindcogs is also involved with Corporates in the education field and those that are looking to build their CSR Initiatives. We curated and conducted a brand new huge Quiz 'ISQUIZ' for all the Indian Schools in Oman. An initiative to impact all 40,000 plus students of all Indian schools in Oman, the Quiz for the first time had an Online Prelims in Oman. Two Categories, Junior and Senior participated in their respective schools. 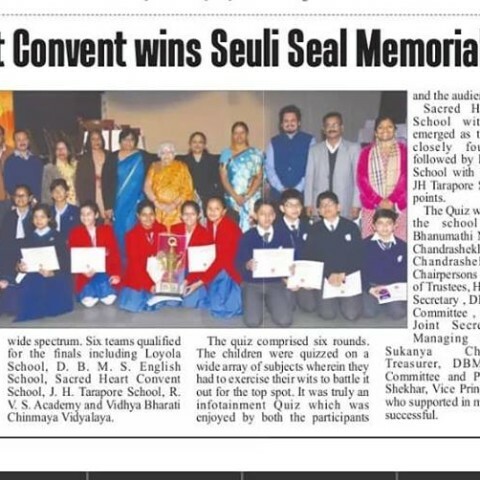 From there the best teams reached the Mega Prelims in the host school, Indian School Darsait which was conducted by our founder, Vinay Mudaliar. 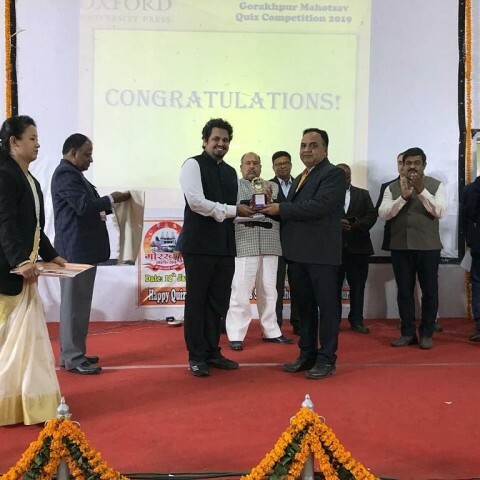 The Grand Finals for Top 8 teams was conducted in the biggest amphitheatre in Muscat by Quizmaster #vinaymudaliar in front of a packed audience of 4,500 people, including esteemed delegates, dignitaries, parents and students. 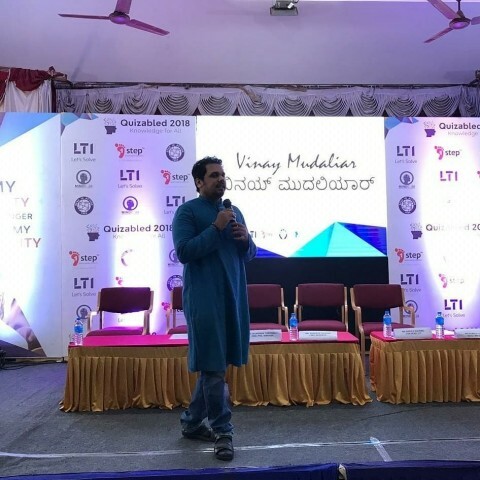 The Quiz was hugely appreciated for the innovative formats, the engagement and high energy of Vinay Mudaliar. It was a wonderful association with the Board of Directors, Indian Schools and Indian School Darsait in curating this Quiz property. We thank everyone for the amazing response we have been getting for the Quiz! 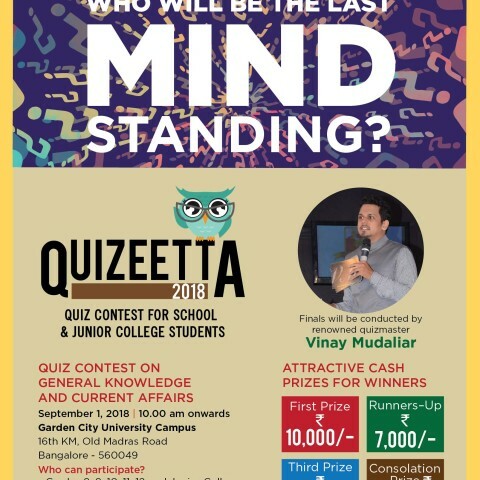 We conducted MindQuest, an All India Inter Aditya Birla Group Schools Quiz at Aditya Birla School, Renukoot in association with Oxford University Press. 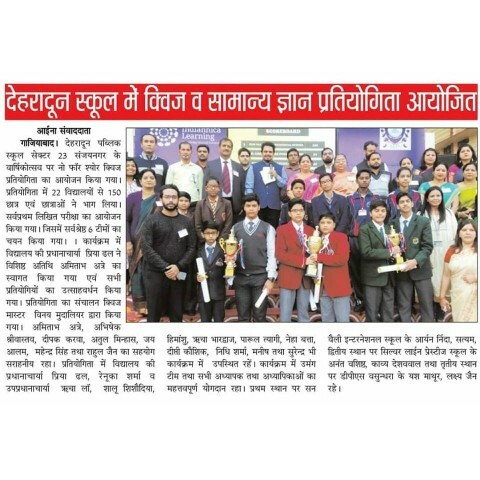 A Quiz for Senior Grade students witnessed the best teams out of the esteemed Group School. 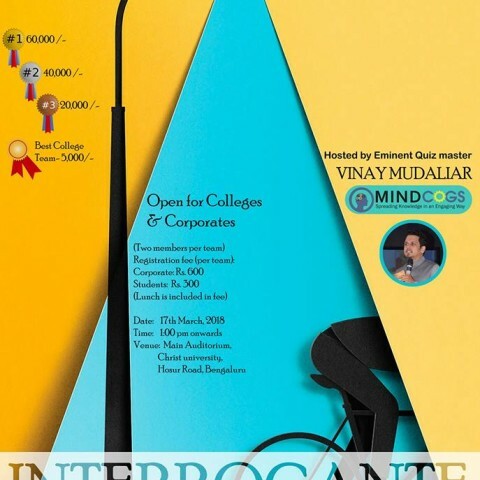 We at Mindcogs thank the wonderful hospitality and association of the Aditya Birla Group. 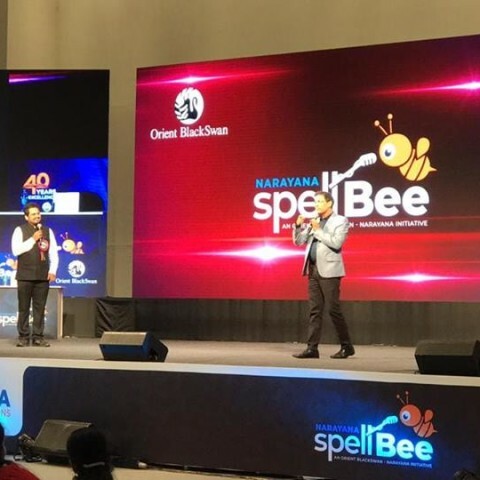 We conducted and executed a mega Spelling bee for the Narayana Group of Schools in association with Orient Blackswan. Our founder and Quizmaster #vinaymudaliar hosted the entire event with eminent Cricket Commentator Harsha Bhogle. 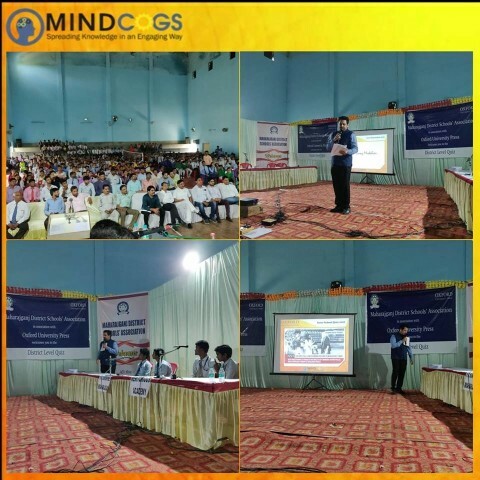 The event comprising of more than 1500+ participants and audience was smoothly executed by our Head of Operations and Knowledge Initiatives- Rachita, who received high praises for the conduct of the event. 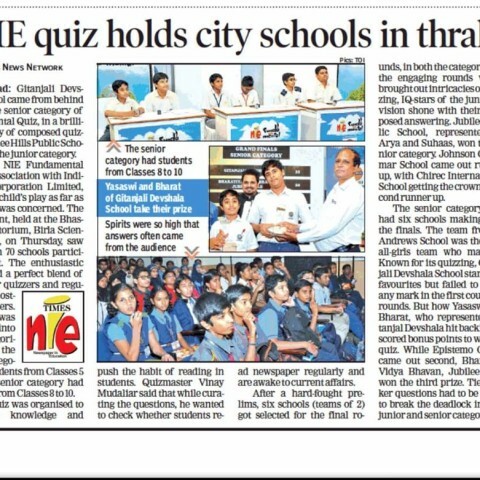 We conducted the popular The Times NiE Fundamental Quiz in Hyderabad for the third time in a row. The Junior Category students always answer so wonderfully well in this Quiz. 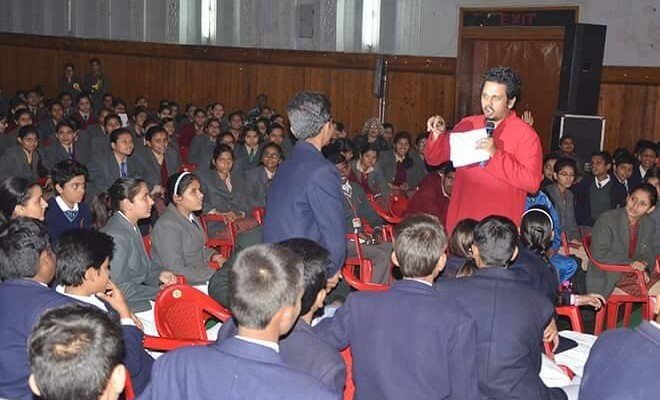 Quizmaster #vinaymudaliar made sure the questions were curated in a way to test students on actual current affairs which matter.